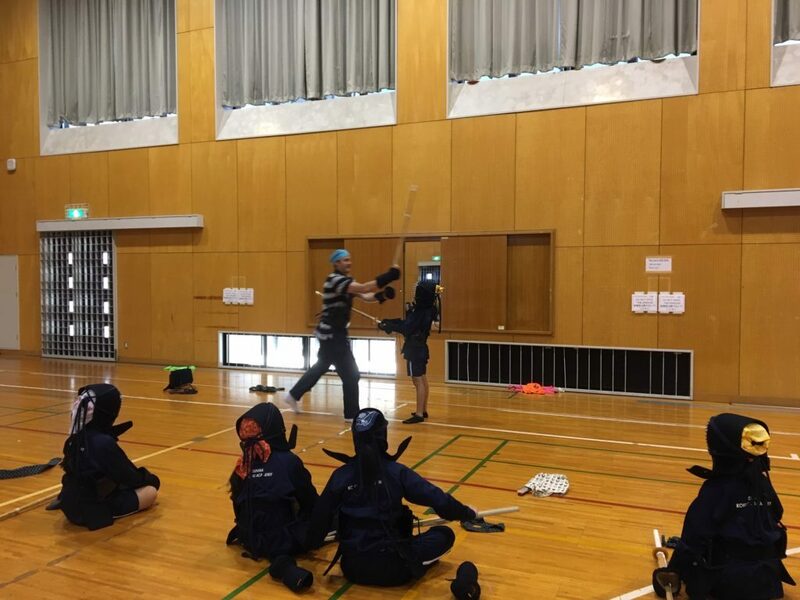 Kendo season has come !! 7th and 8th grade students are learning Kendo in their PE lessons. 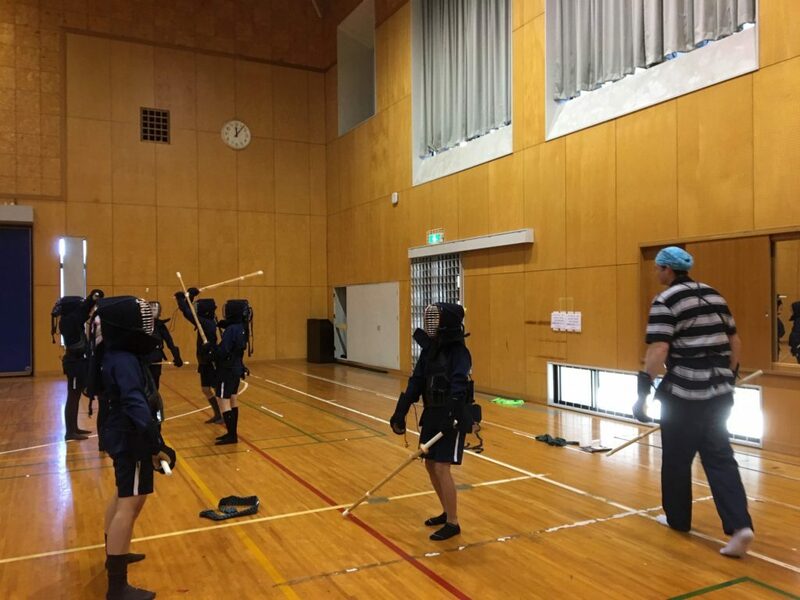 Almost all 7th graders haven’t experienced Kendo before so it was the first time for many of them. However, they have been able to put on the Kendo armor (Bogu) correctly. Mr. Hogeweide has taught them how to do it in only 3 lessons. Putting on the Bogu is very complicated. There are some difficult knots to tie. I appreciate the hard work by the students. Please continue to try your best and enjoy learning Kendo!